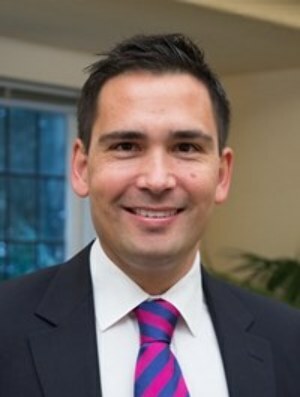 If a capital gains tax is put in place by the Labour-led government, it will be repealed by a National government, National Party leader Simon Bridges says. Bridges, who made the commitment in a speech today, says that new taxes instituted by the Government are hurting New Zealanders and a capital gains tax will only add to the pain. Given the Tax Working Group (TWG) has announced it is looking at two options for a capital gains tax, the Government is likely to legislate for such a tax, he says. Rents are already on the rise due to a raft of new policies and taxes – including the ring fencing of losses, extending the bright line test, and tenancy law reform – which impact heavily on landlords, Bridges says. For this reason, Bridges says that if the Government legislates a capital gains tax, like the TWG has signalled it will recommend, before the next election, then a National Government will get rid of it. The National Party’s finance spokesperson, Amy Adams, has previously been vocal in her concerns that the TWG plans to recommend a capital gains tax. She has said a capital gains tax would lead to further rent increases and hurt those who can least afford it, as well as driving firms away from New Zealand. But, until now, the Party has not committed to actually repealing a capital gains tax once it has been legislated. ACT Party leader David Seymour says he will hold the National Party to its “no new taxes” commitment. However, there is some doubt as to whether there will be a majority recommendation on a capital gains tax from the TWG. That’s because, in a recent speech………….